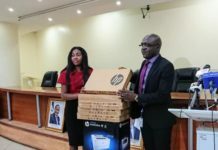 The National Information Technology Development Agency (NITDA) has signed a Memorandum of Understanding (MoU) with the University of Lagos to increase the number of Information and Communication Technology (ICT) lawyers in the country. 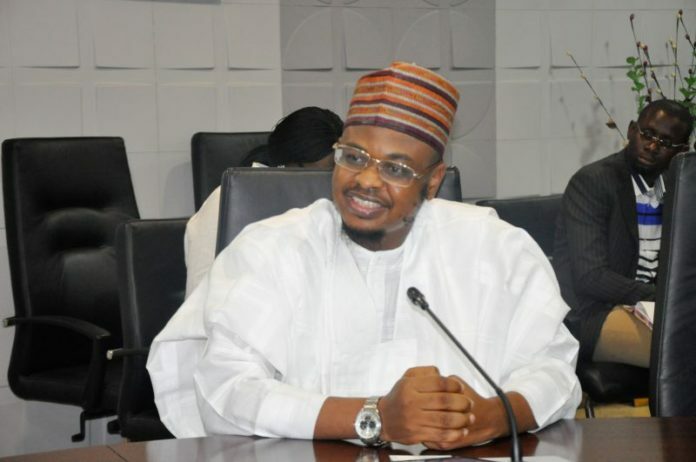 Speaking during the signing on Thursday in Lagos, the Director-General of NITDA, Dr Ali Pantami said that the partnership was to ensure the implementation and enforcement of ICT policies and laws in Nigeria. Dr Pantami explained that with the policies on ICT in place since 2006, there were no enforcement, due to insufficiency of ICT lawyers to implement the policies. “What we are targeting is to get substantial number of ICT lawyers that can understand and regulate the ICT sector. 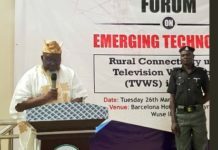 We are looking for people who will enforce our policies and laws.We are agitating for local content, and the patronage of local content cannot be enforced without ICT laws and ICT lawyers,” Dr Pantami stated. 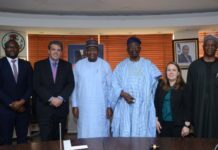 The Vice Chancellor of UNILAG, Professor Oluwatoyin Ogundipe explained that the collaboration was a landmark for technology advancement.